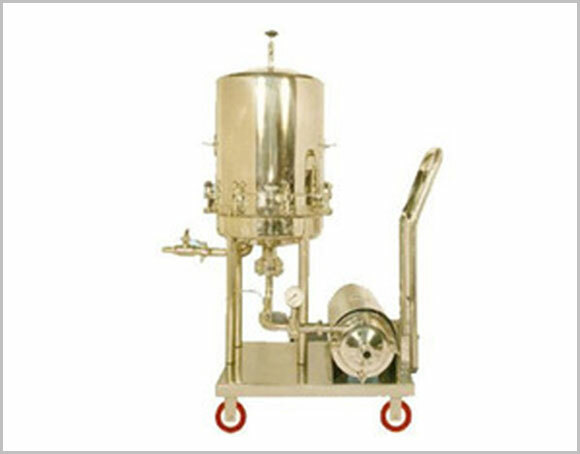 “VITRO PHARMA MACHINERY” has been actively involved in the manufacturing of filtration system more than Fifteen years. 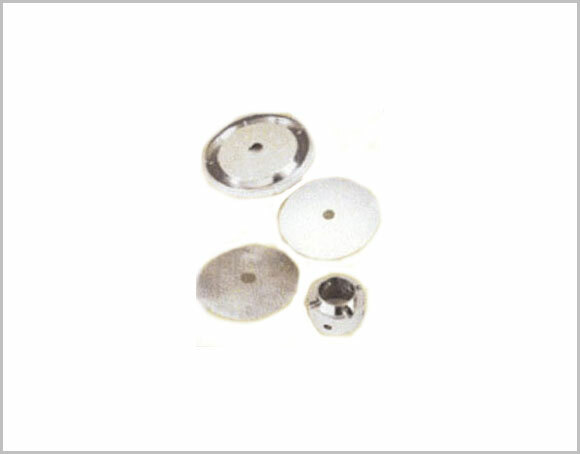 We are now adding one more our best product “Zero Hold Up Filter Press” to our range of Product. Here the direction of flow of liquid is exactly opposite to the flow in standard filter i.e. the impure liquid to be filtered enters the filter from the bottom into the center channel & goes to the top of each plate. The clear filtrate flows out from openings on side of plates to the shell & then to the outlet. This flow ensure almost 100% filtration of the liquid which is not so with the standard flow type. Complete filtration of the batch without any hold up due to reverse flow of liquid hence large saving in time & cost.